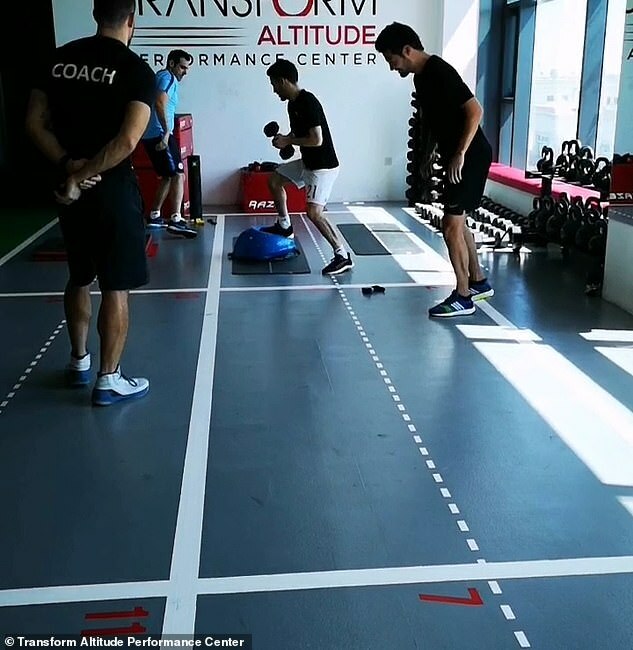 David Silva has jetted to Dubai for warm-weather training ahead of Manchester City’s historic Quadruple tilt. Pep Guardiola has given his players not on international duty a few days off and permission to leave England to recharge the batteries ahead of the season run. 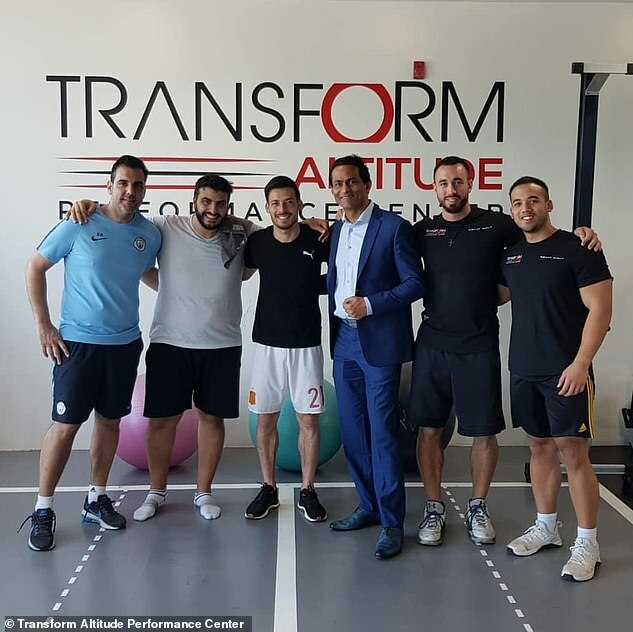 And Silva has flown to the United Arab Emirates with a City coach to complete some warm-weather training ahead of rejoining City ahead of the fixture against Fulham. 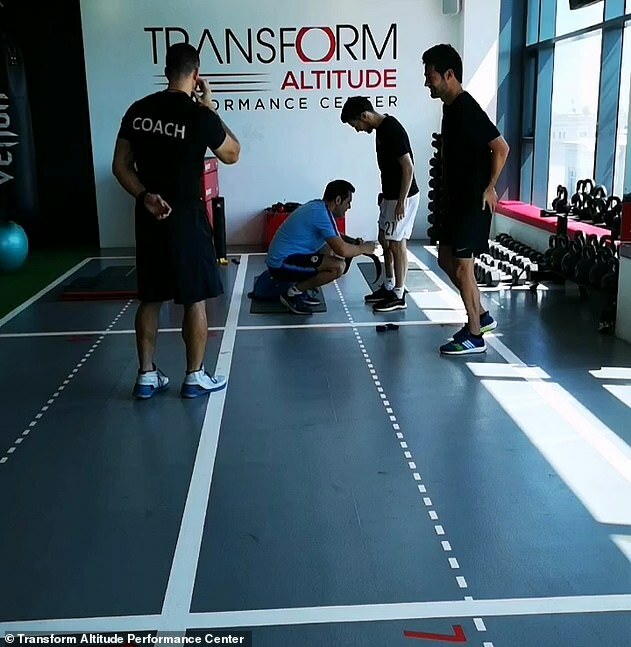 Silva is using the world renowned performance facility Transform Altitude Performance Center during his stay in Dubai. 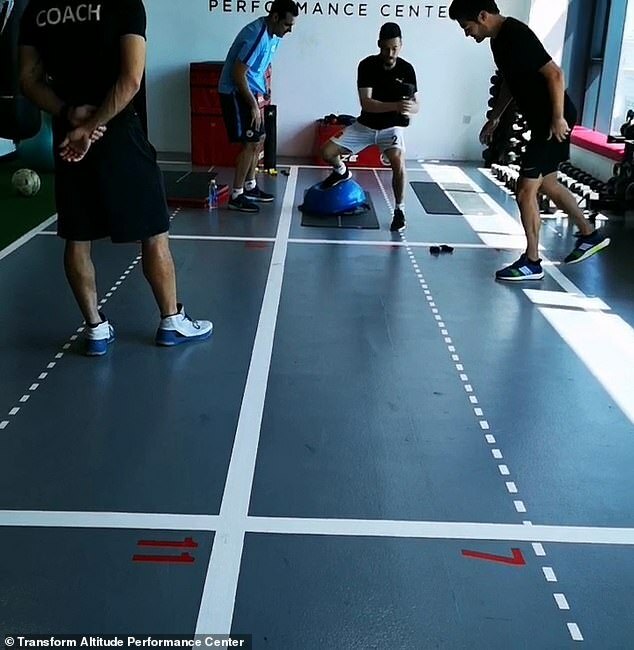 It is fast becoming the go-to facility for Premier League footballers seeking warm-weather programmes. 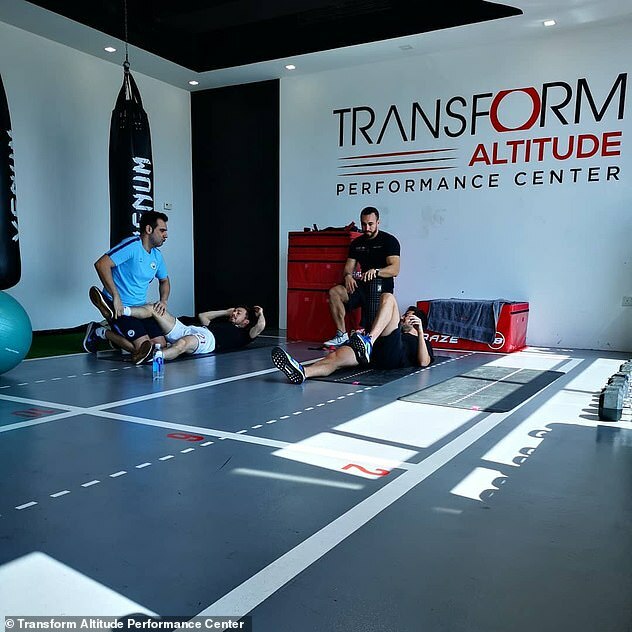 Dele Alli, Tyrone Mings and Danny Williams have all used Transform Altitude in recent months. City’s Quadruple run is still in full swing after a controversial 3-2 comeback win at Swansea took them into the semi-finals of the FA Cup. And speaking about that victory in south Wales, Silva’s City team-mate Bernardo Silva believes this season could be special with a clean sweep of trophies still possible. ‘I think all the players feel that this season can be special,’ he said after City’s great escape. ‘Last season was special in the way we won the Premier League. This season can be special because we’ve already won one competition and we’re still playing for three. When will Kyle Busch break the all-time record with 201st victory?